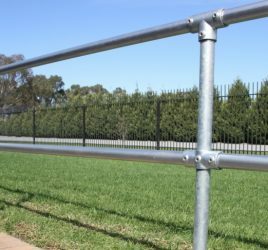 We stock a wide range of mesh products at our network of locations around the country and so are able to offer Australia-wide delivery or the option to click-and-collect from your closest branch. By selecting your correct region when you visit Meshstore you’ll guarantee that you’re seeing up to date stock levels at your local warehouse while you shop. You are currently in Meshstore New South Wales (you can change this on the homepage if you need to).